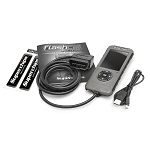 The best downloaders can give you more power with the push of a few buttons. 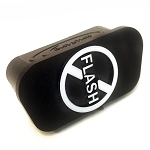 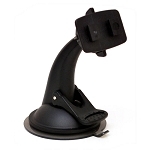 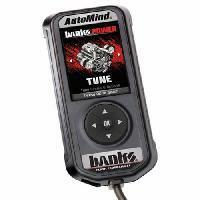 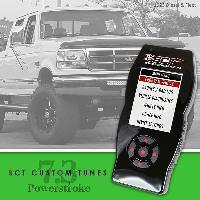 Retunes your truck and stores the factory programming to give you up to 140hp. 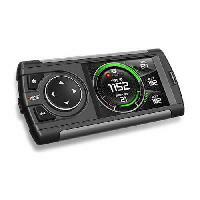 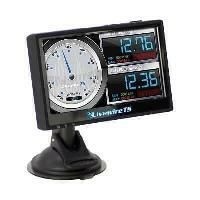 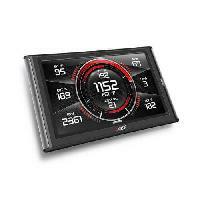 Use the tuner like the SCT or Edge CTS as a tuner and gauge display combo. 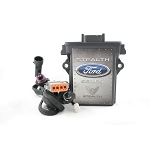 With so many choices today from so many companies, which is right for you? 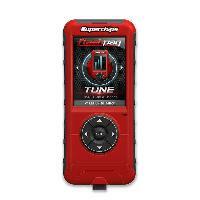 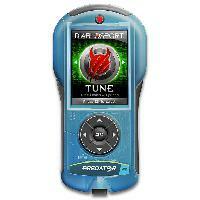 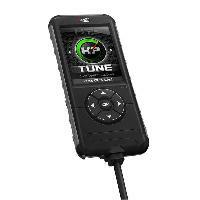 You can select a tuner that is set it and forget it or choose a tuner with a built in gauge display. 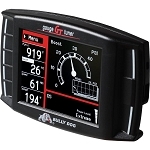 A tuner with gauges can provide you with the two most popular modifications in one unit. 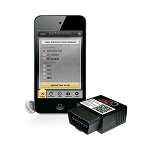 You can display a wide variety of vital truck info and performance data along with more power.